Socrates Meets Descartes is part of Dr. Peter Kreeft’s Socrates Meets… book collection. If you are not already familiar with these popular-level philosophy books, I encourage you to consider them. Here’s the concept: Kreeft uses Socrates—the father of philosophy—as a mouthpiece to individually examine major philosophers of history through classic Socratic dialogue. This turns out to be a rather ingenious literary technique that is employed with both wit and wisdom. Socrates proceeds to examine each step in Descartes’ system, which first moves from universal doubt to certainty only of one’s self-existence, then to proof of God’s existence, and then the existence of the material world. Socrates doesn’t pull any punches in his analysis of Descartes’ ideas. He extensively questions the hidden presuppositions of Descartes’ project and points out logical difficulties. 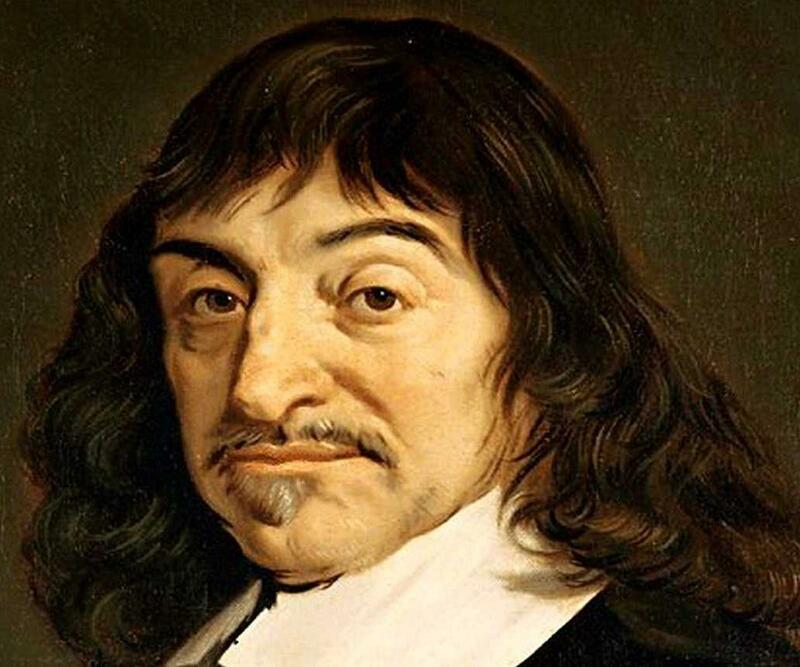 But Descartes has his moments, too. One fine example is when he roundly criticizes the ancient pagan philosophers “who discuss morals in very proud and magnificent palaces that are built on nothing but sand and mud” (83). Often, a difficulty isn’t fully resolved, and the two philosophers leave the reader with what they call a philosophical “loose end.” Sometimes it was a mild relief to abandon an increasingly tedious rabbit trail, but sometimes it was frustrating, such as when it happened at the end of Socrates’ evaluation of Descartes’ version of the ontological argument. Kreeft packs a lot of value into this little volume, but manages to do so with clear language and a minimal amount of convoluted argumentation. In addition to learning the basic strengths and weaknesses of the Cartesian philosophy being scrutinized, the reader is exposed to a few rules of logical argumentation, some basics of ancient Greek thought (Plato’s Cave is explained, for example), relevant cultural context, and names of a few of Descartes’ key challengers and sympathizers. The dialogue is interspersed with comic relief, clever and corny—both appropriate to the spirit of the book. I highly recommend Socrates Meets Descartes and believe it to be suitable for college undergraduates or adults just beginning a foray into philosophical study. It’s a wonderful stand-alone introduction to Descartes that would serve as a nice preliminary to research.